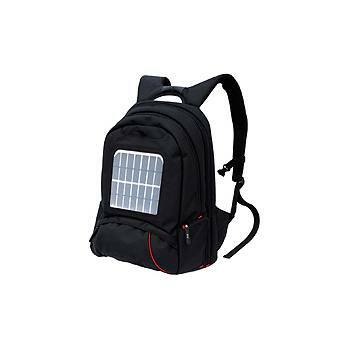 Solar-powered backpacks are very useful for day trips and major outdoor activities. The integrated solar-powered charging stations enable you to charge mobile phones, GPS devices and mp3 players without using mains electricity. Shoulder bags and handbags with integrated solar panel are more than a fashion gimmick. In addition to being a practical charging station for mobile phones and iPods, these bags are a personal statement for more sustainability and for the responsible use of energy resources through everyday use of solar energy.